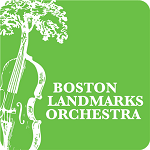 Welcome to the website of the Boston Landmarks Orchestra! Our programs are not “pops” concerts, but they are popular. The programming is fun, eclectic, and inclusive. 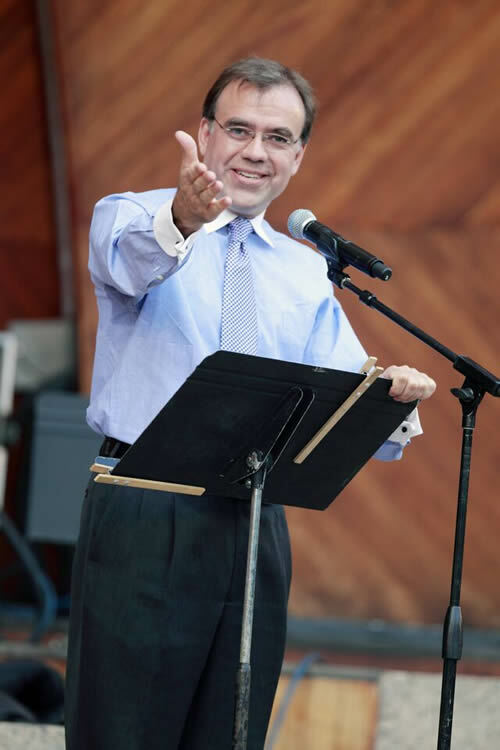 We are just as likely to perform a new work featuring an emerging Boston artist as one of the great symphonic classics—which we love too! A typical season features dozens of collaborators. We have many long-term partners we enjoy teaming up with, but from time to time people perform with us who have never been on a stage before. We program great masterpieces alongside theatrical work, dance, folk song, Latin jazz, and music influenced by cultures throughout the world. To me, a perfect concert is one that appeals to people of different backgrounds who have never been together before, and creates a joyful and meaningful shared new experience. Our commitment to universal access is a core part of our mission, and it is among the most robust in the region. Browse through these pages and you will see the great diversity of our music making, our collaborators, and our audiences. We are proud to be the summer orchestra of a great city.